The MPI Foundation’s board of trustees guides its strategies, programs and fundraising initiatives. This statement explains the MPI Foundation’s governing and leadership structure. The Foundation seeks guidance from board members in three major regions of the world. Experience the success stories of those who have given to and benefited from the MPI Foundation. The Foundation has accomplished much over the years. From annual reports to success stories, read all about them here. Links to help chapter representatives gain a full understanding of relevant Foundation information. 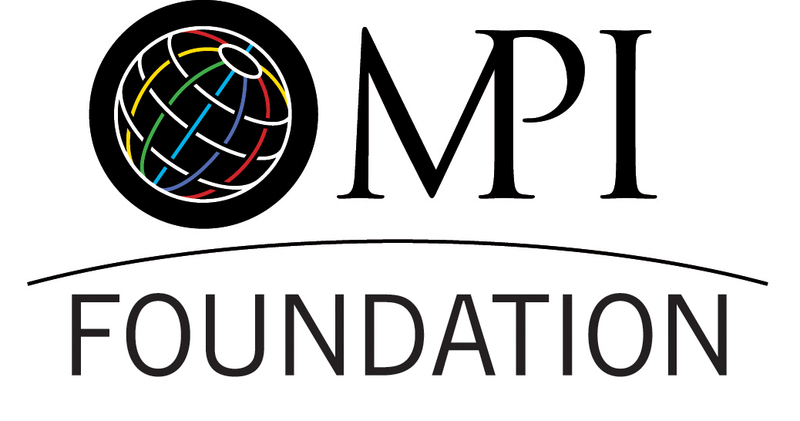 Do you have a donation or scholarship question for the MPI Foundation? Whatever your need, get connected with the right person. Links to a list of available scholarship programs.